Modern Life Mag has become a staple in growing voice for the culture that we represent. It’s beyond the measures of sharing various genres of music, it’s beyond the point being inclusive on highlighting different creatives in their respective, and it’s deeper than unraveling the different stories that come from people with broad backgrounds. Our mission is to elevate the reader’s experience and for that person to walk away with a memorable moment in the piece that they can use to advance their craftsmanship. 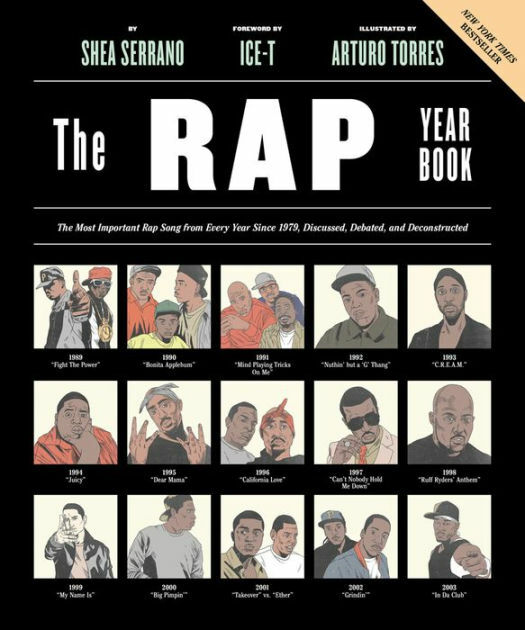 One of those moments is embedded in our archives with our interview with the now-renowned author, Shea Serrano. I initially approached Shea because of his iconic stories he did to break artists such as Slim Thug, Maxo Kream, and other prolific figures who were doing their thing in the Texas music scene. As his work in music has always set the tone, he drifted into covering sports as well but doing it with the same witty/hilarious twist he incorporated in his music editorial work. 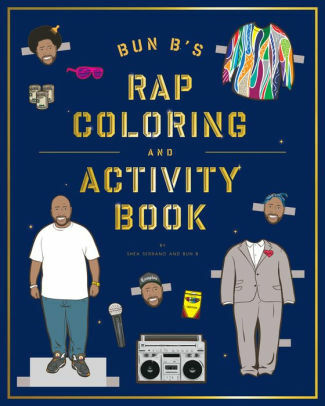 This point in time was a turning point in Serrano’s career, where he was preparing his New York Times bestseller, “The Rap Year Book,” which became a household must read for all hip-hop enthusiasts. In this conversation, we had a chance to speak to him about his upbringing in San Antonio, how did he first become a writer, what drives him to be great, and more. 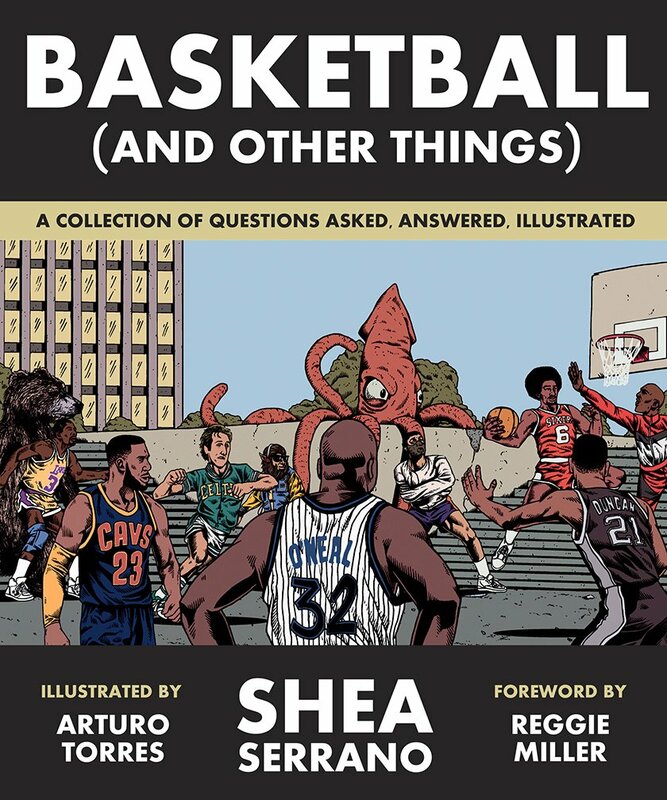 Listen below and Buy his new book, "Basketball (And Other Things) here.